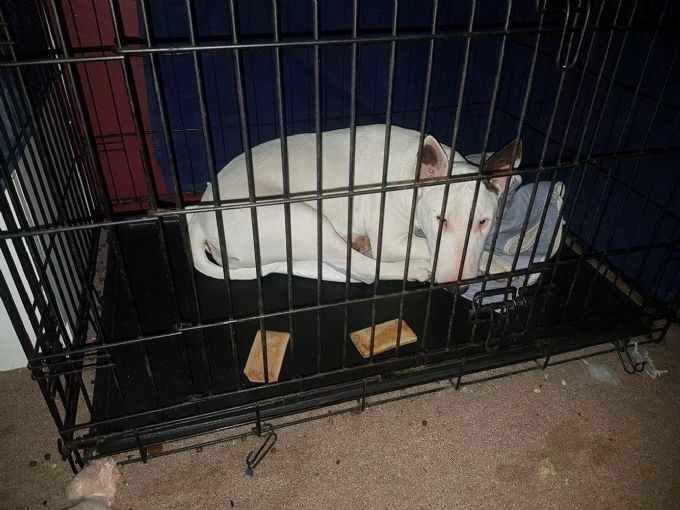 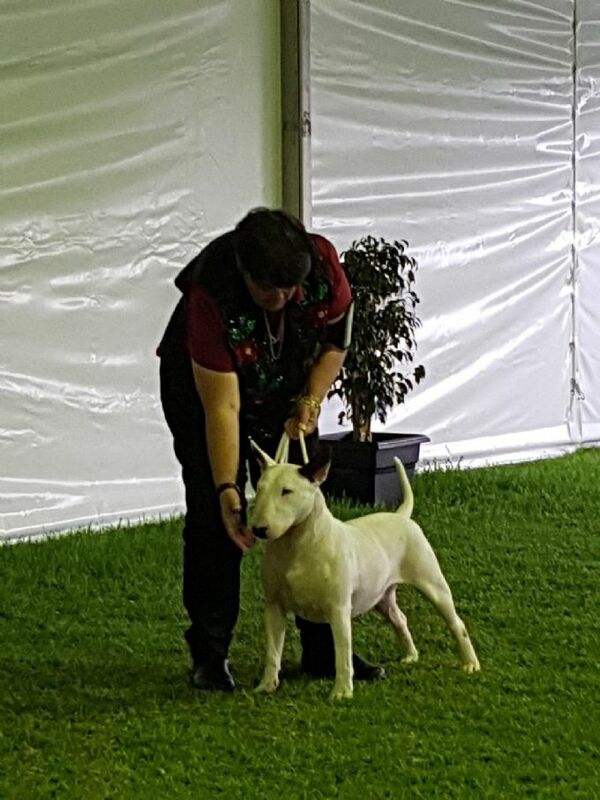 Cyclop River of Dreams (River), Bull Terrier owned by Liz Harrower. 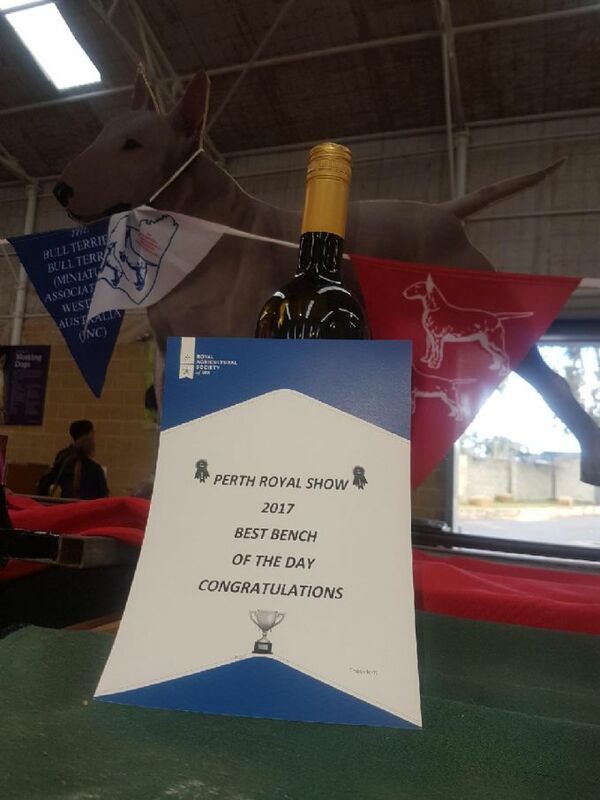 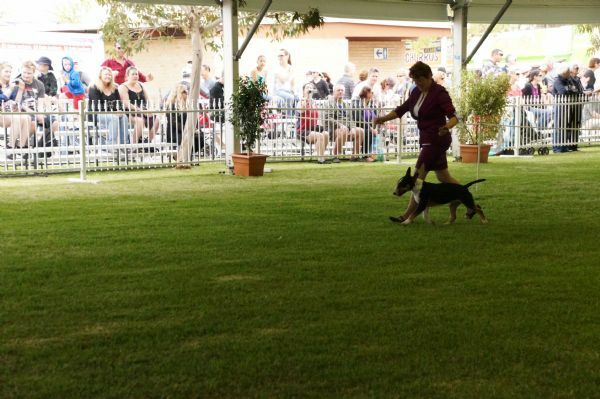 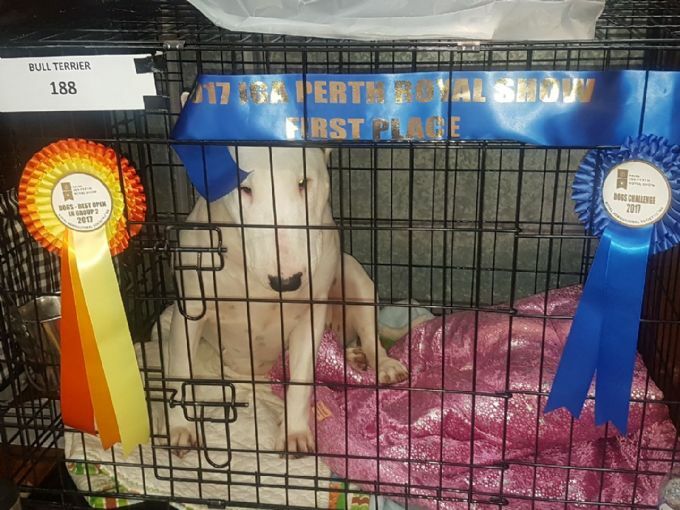 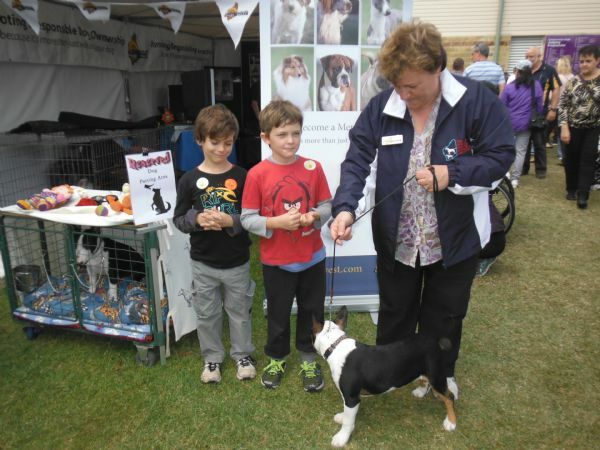 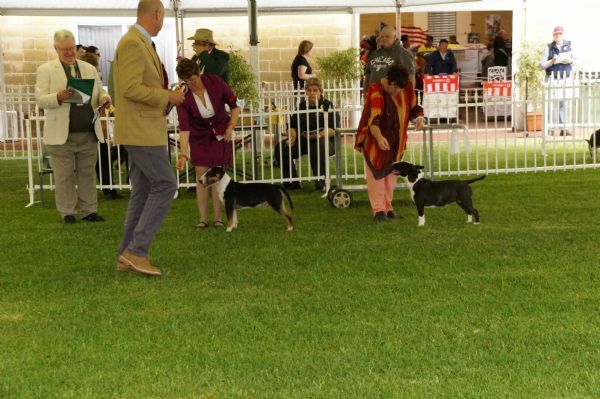 Best Baby in Class at the Perth Royal Show 2016. 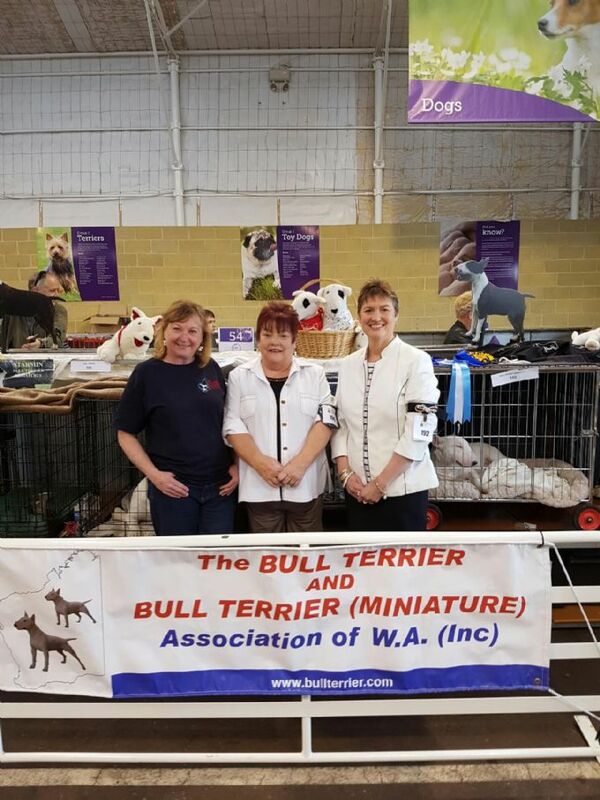 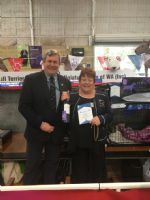 Our Club President, Deb McLachlan with the RAS Official, being presented Winner of the Best Bench of the Terrier Group Day and Public Dog Display 2016 - second year in a row! 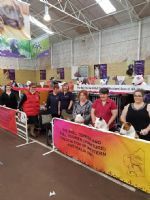 Congratulations to all club members who assisted on the day - well done. 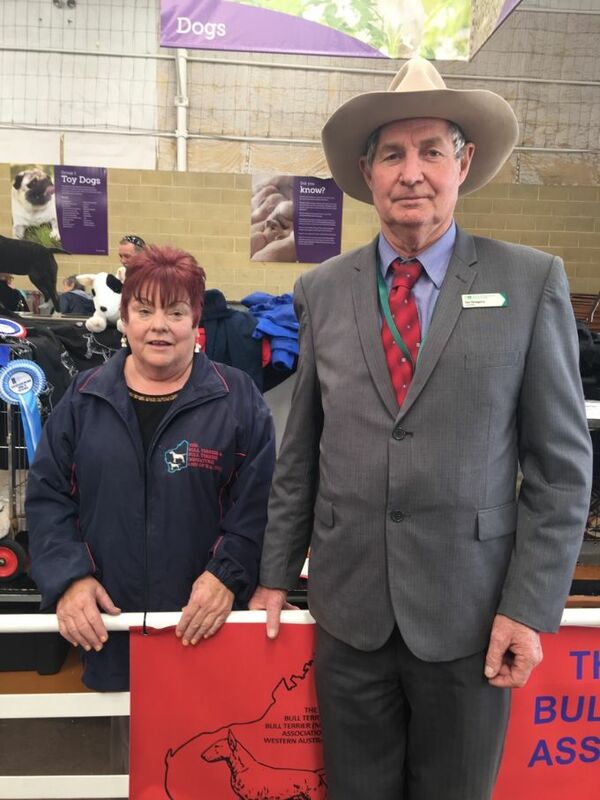 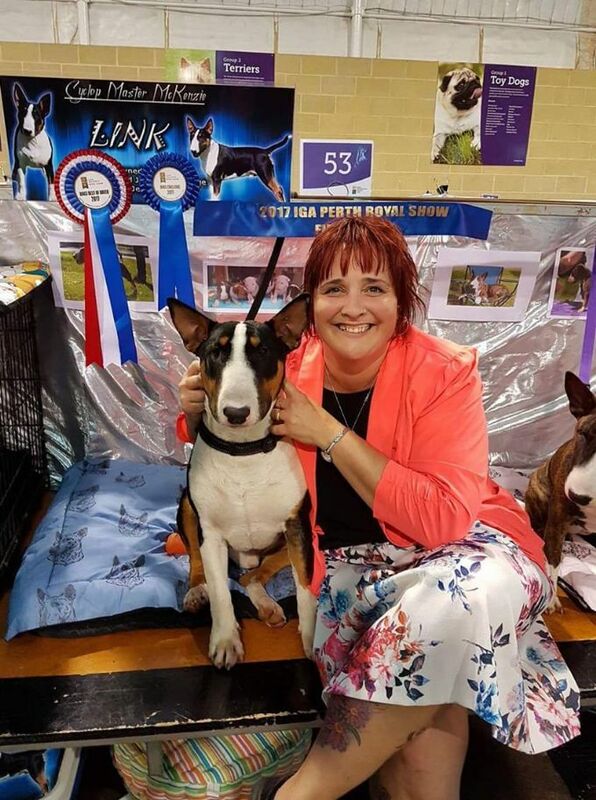 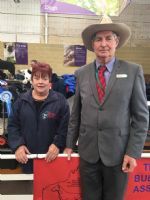 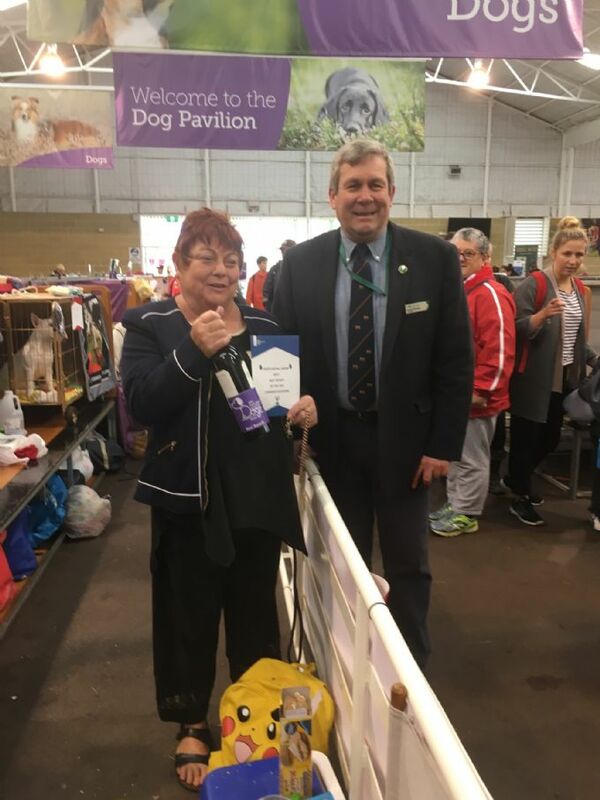 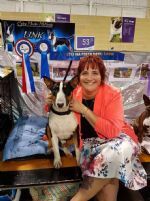 Our Club President, Deb McLachlan with the RAS Official, being presented Winner of the Best Bench of the Terrier Group Day and Public Dog Display 2017 - third year in a row! Congratulations to all club members who assisted on the day - well done. 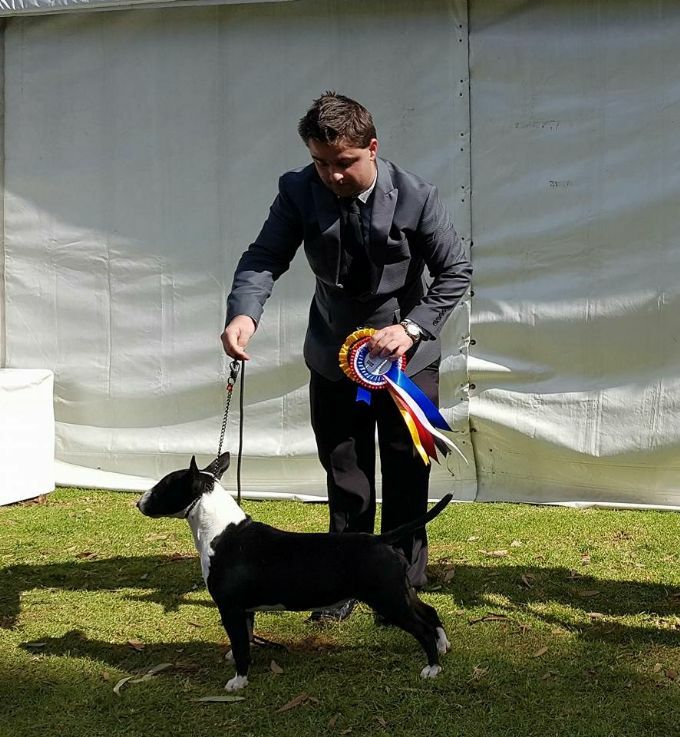 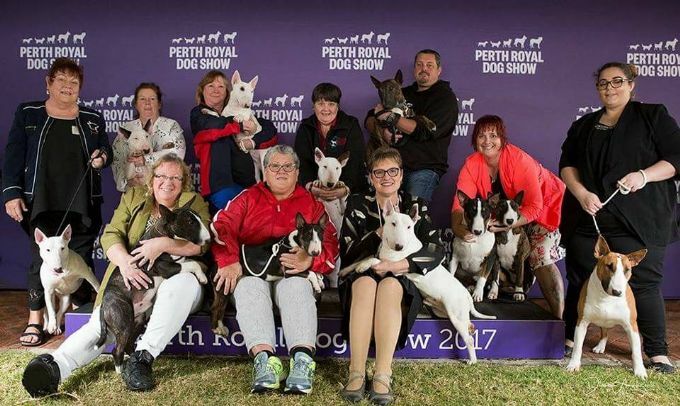 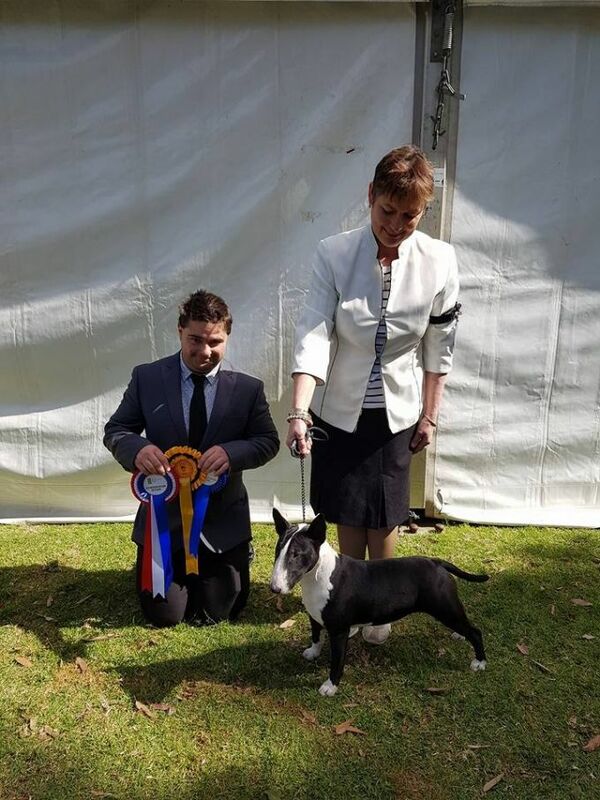 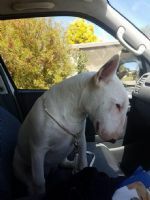 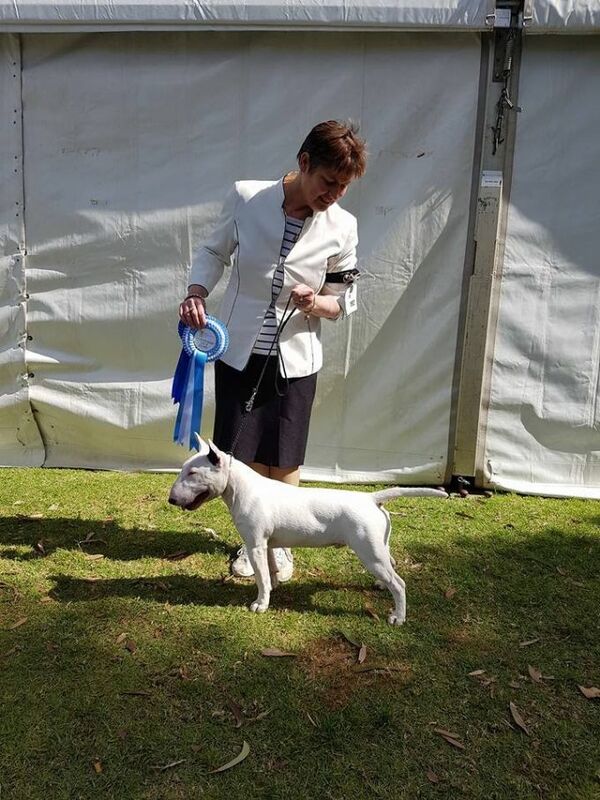 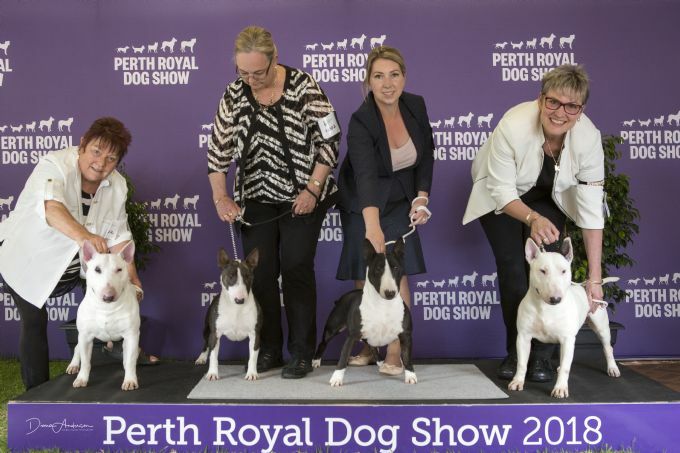 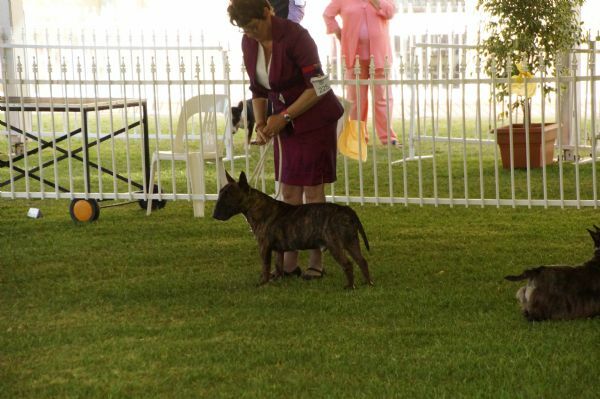 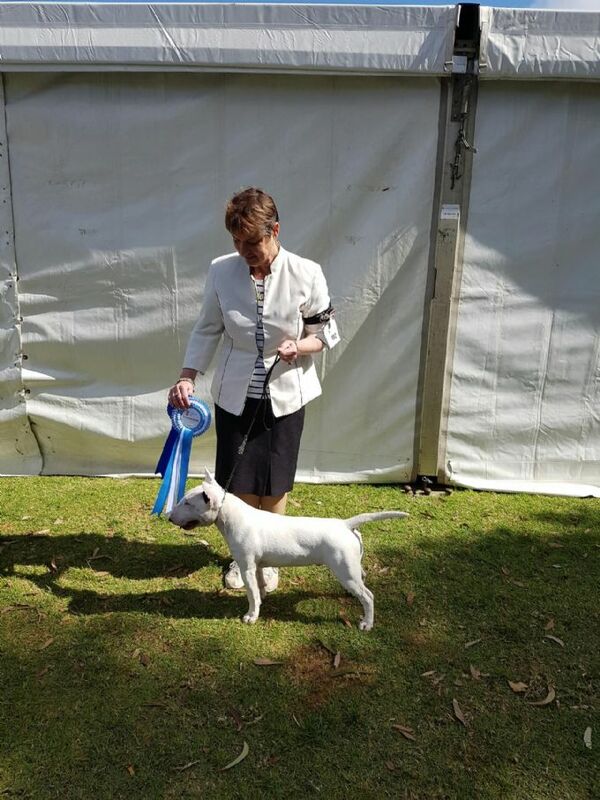 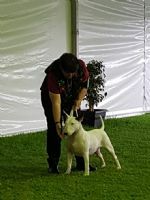 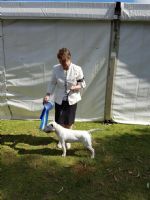 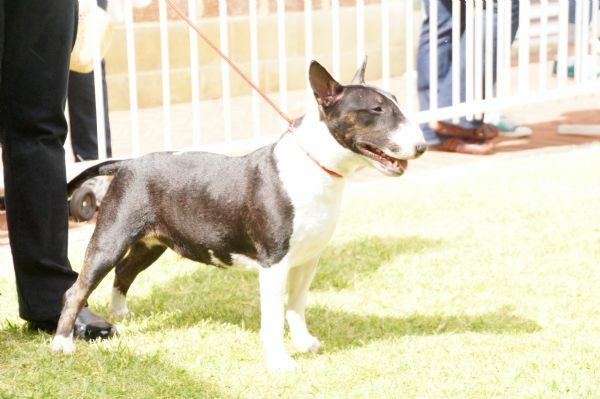 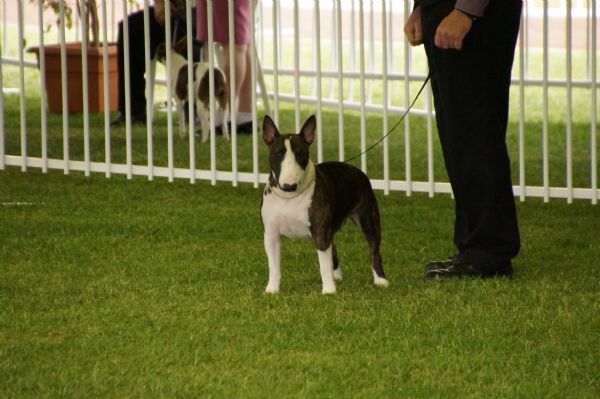 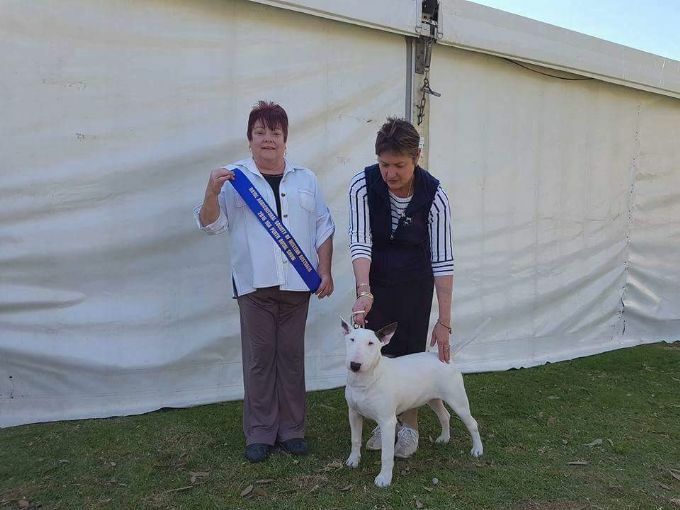 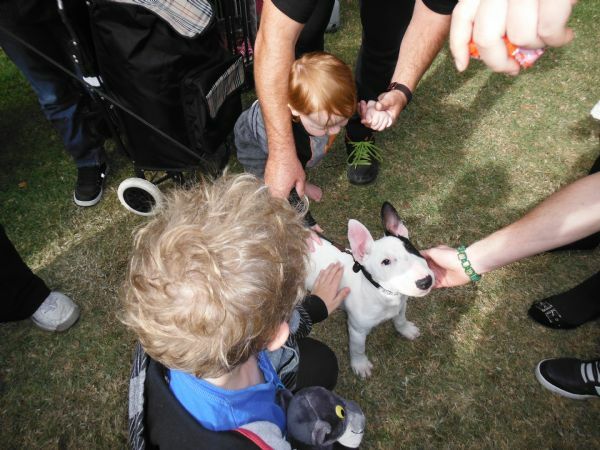 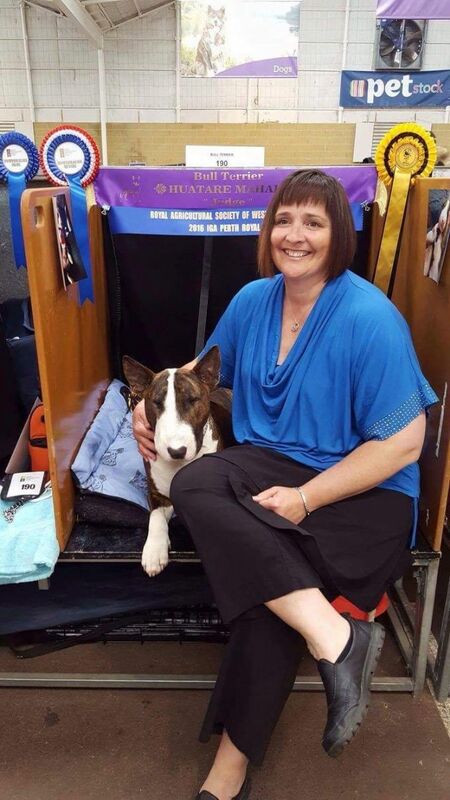 Ch Cyclop River of Dreams (River), Bull Terrier co-owned by Liz Harrower and Janelle Beveridge. 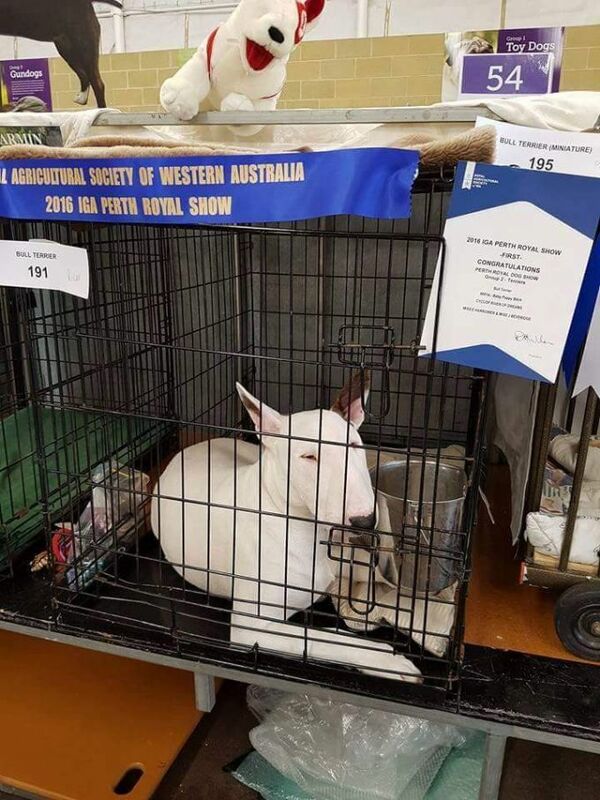 Best Open in Group. 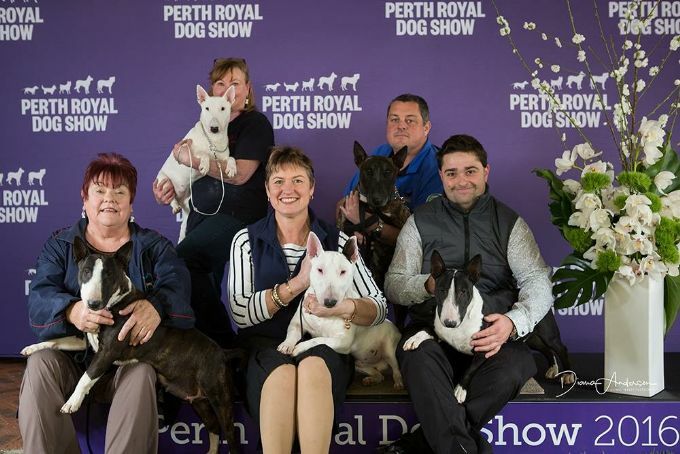 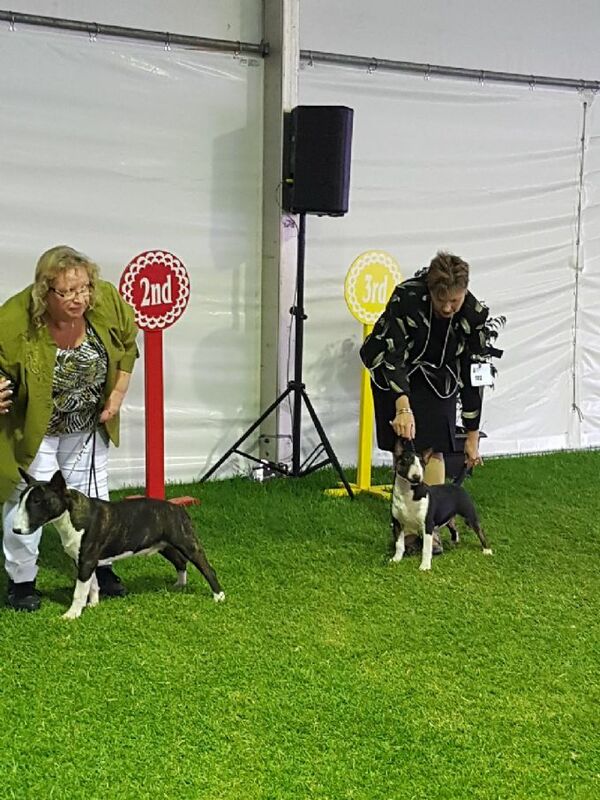 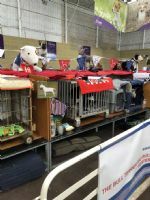 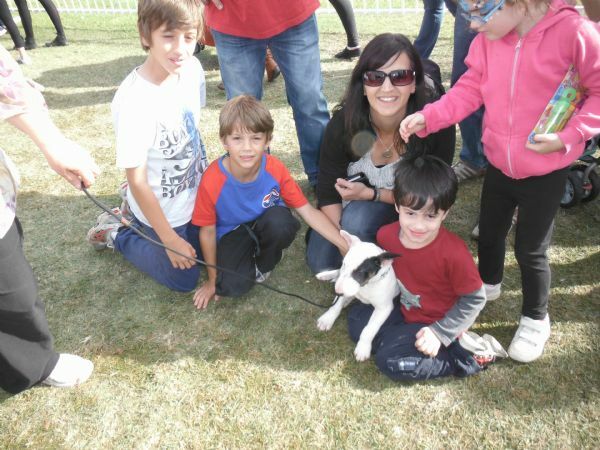 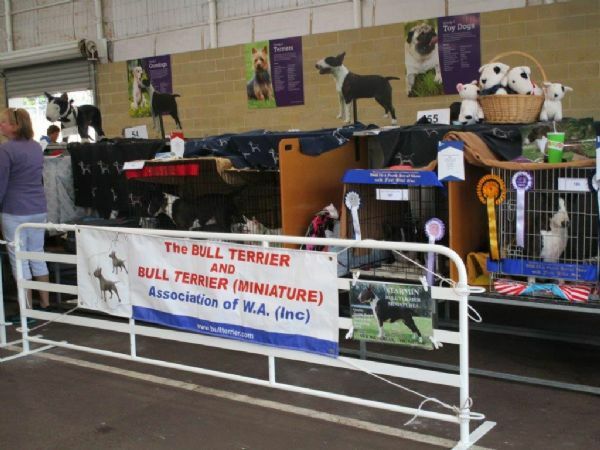 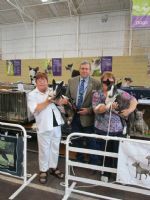 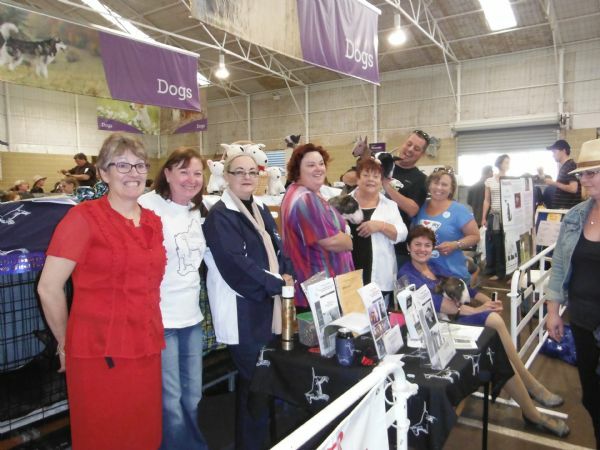 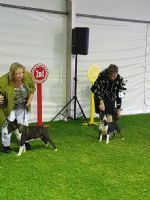 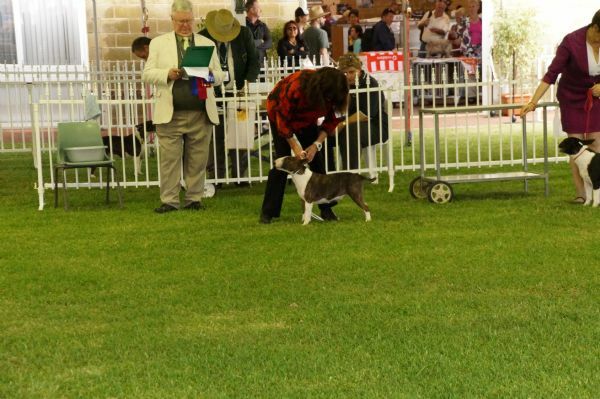 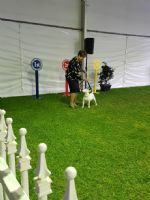 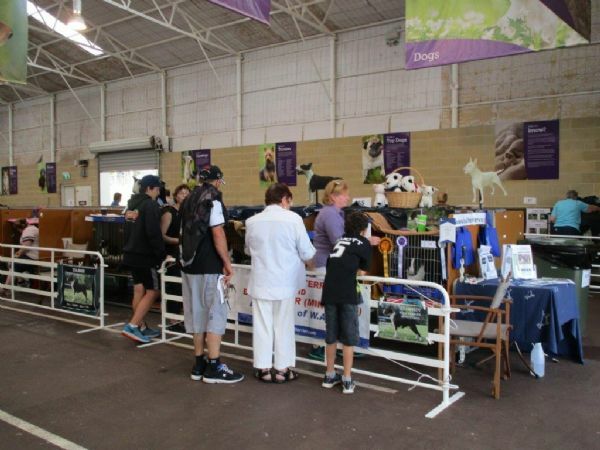 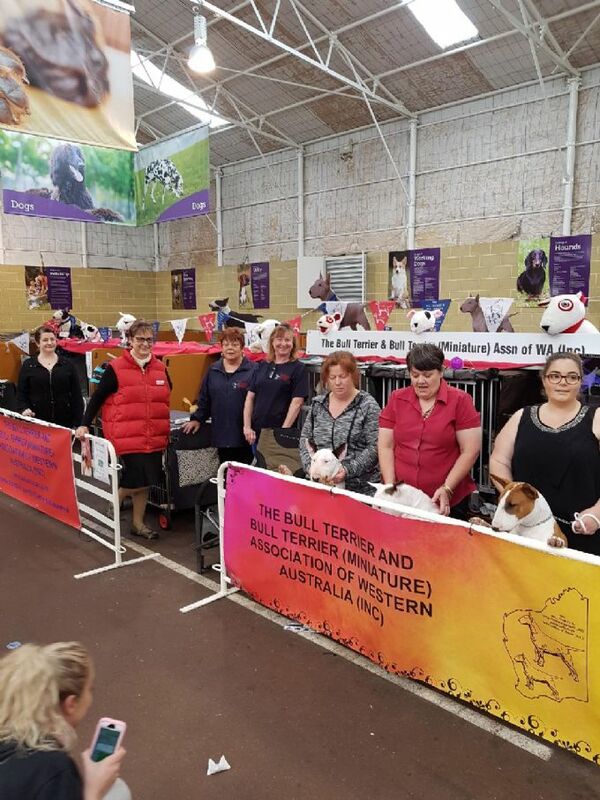 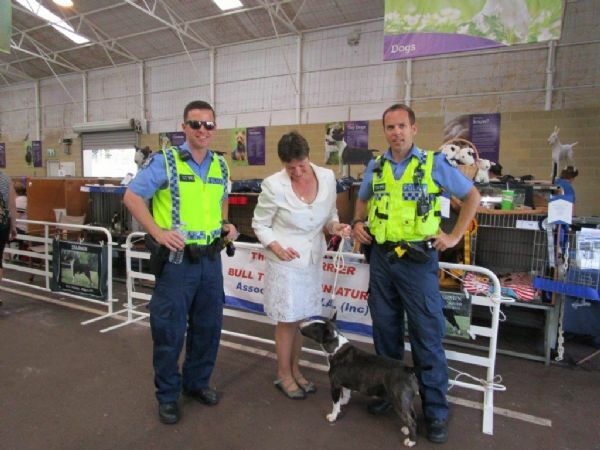 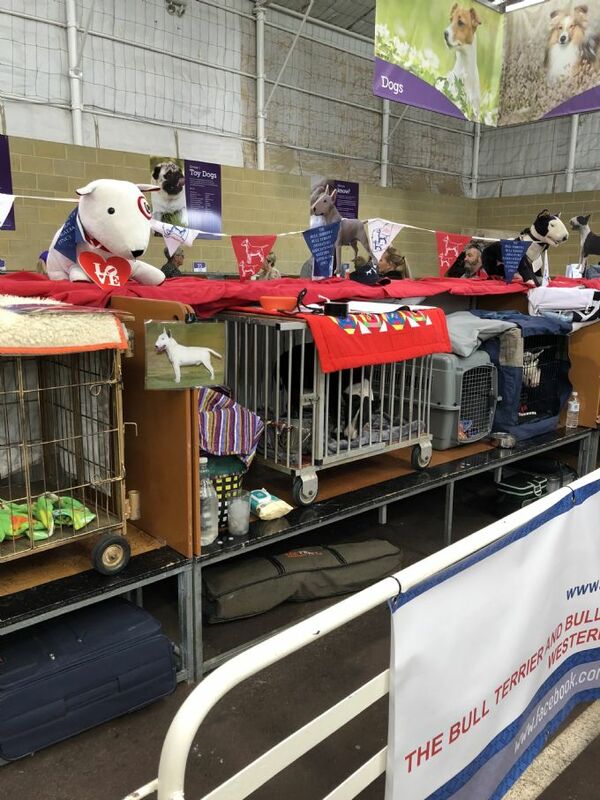 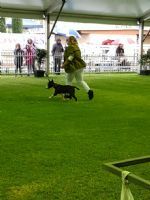 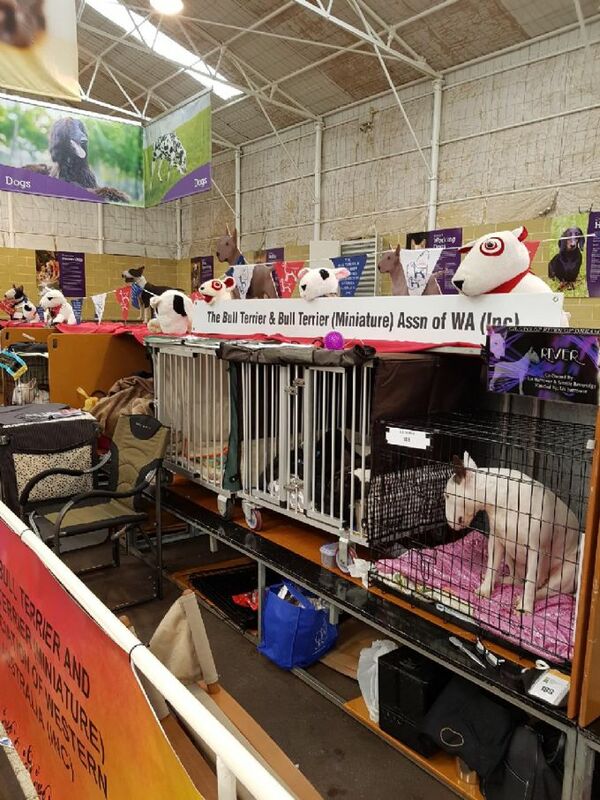 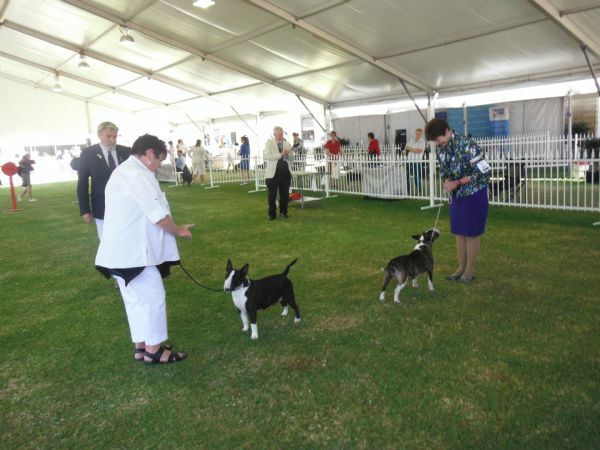 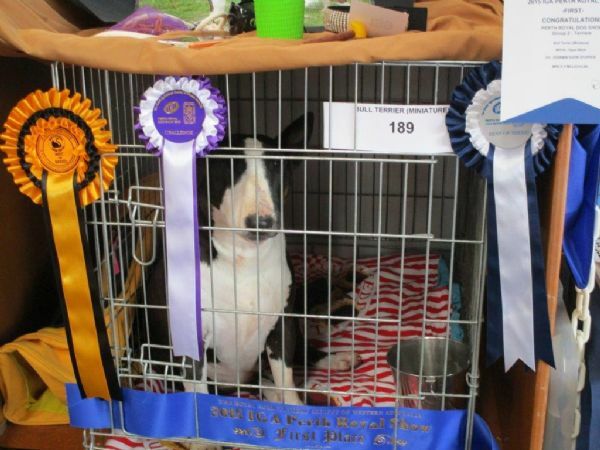 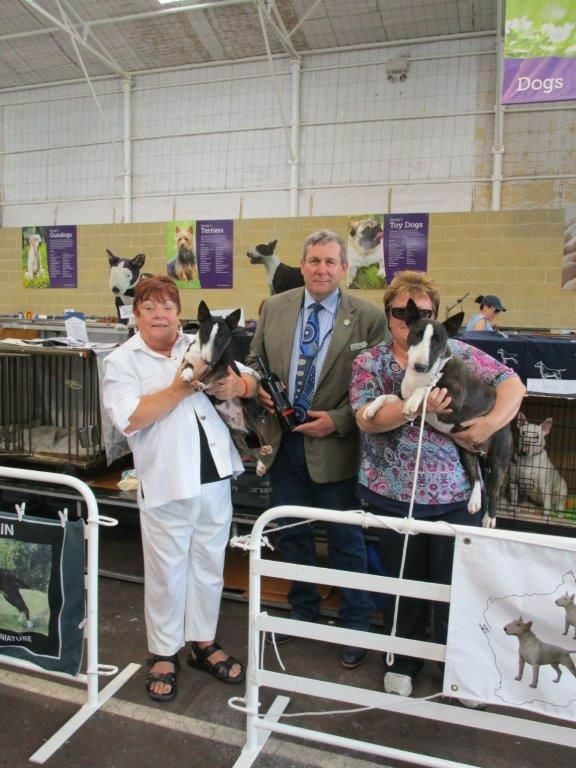 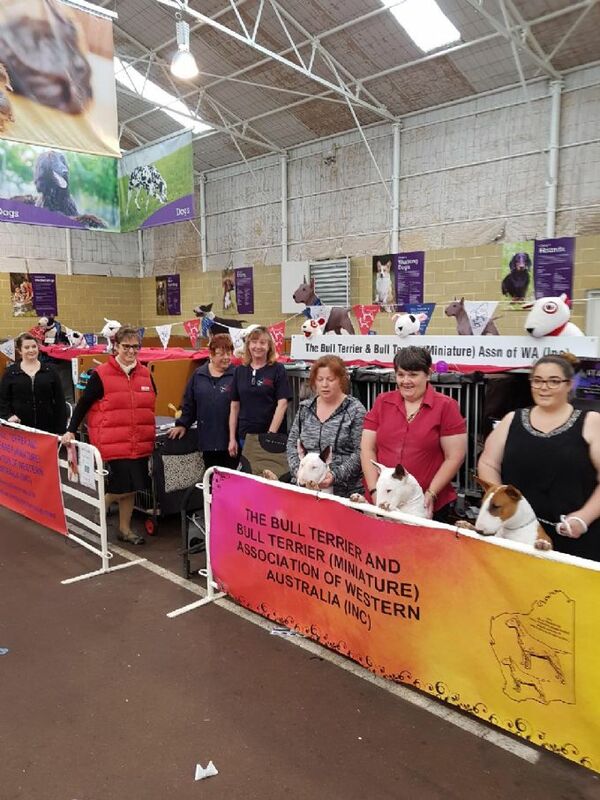 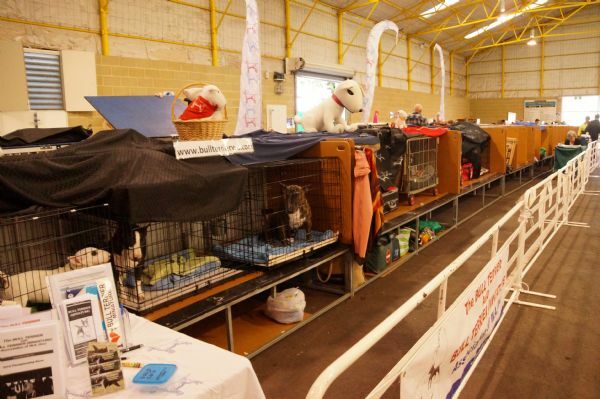 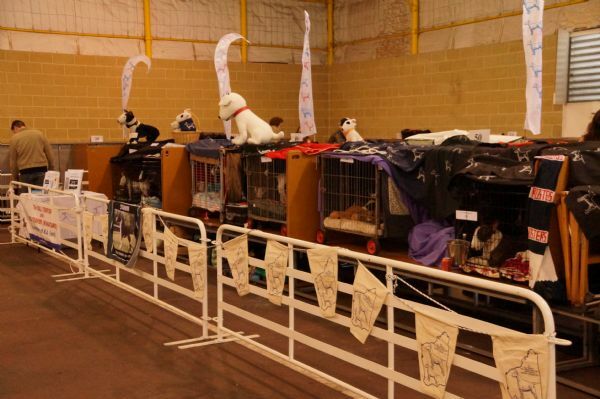 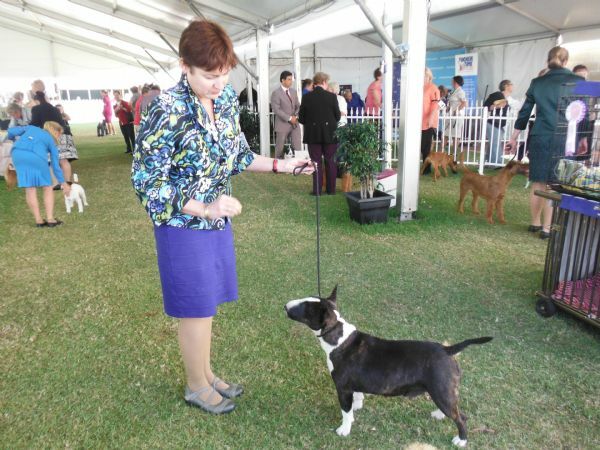 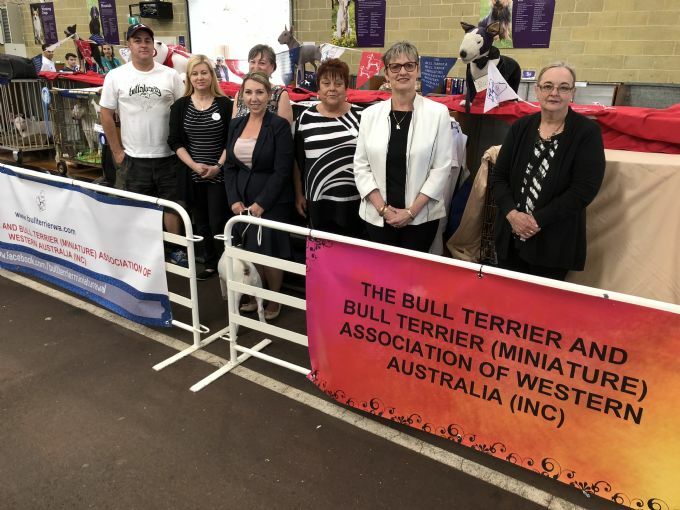 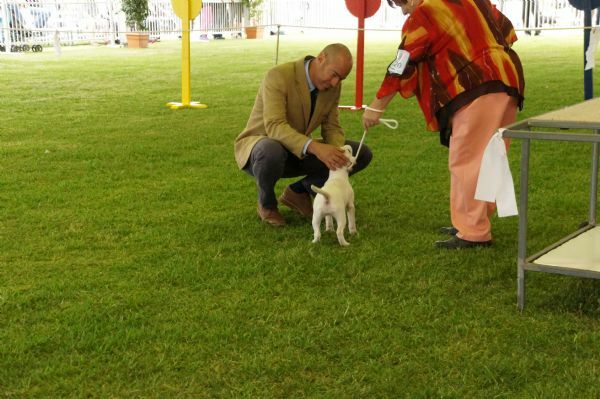 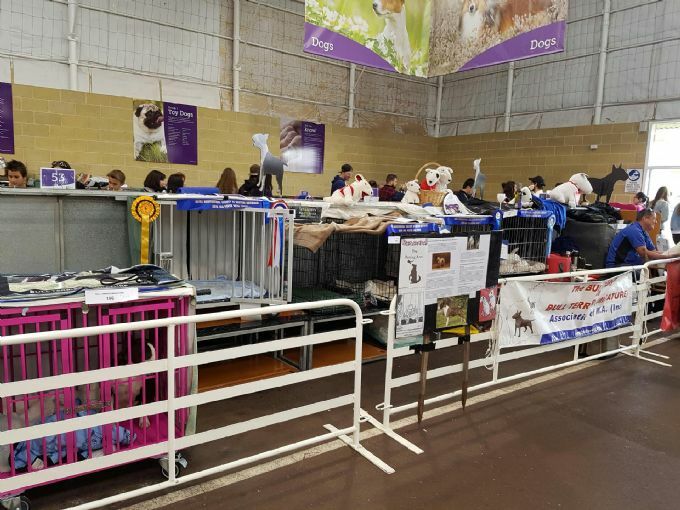 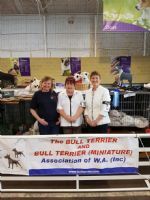 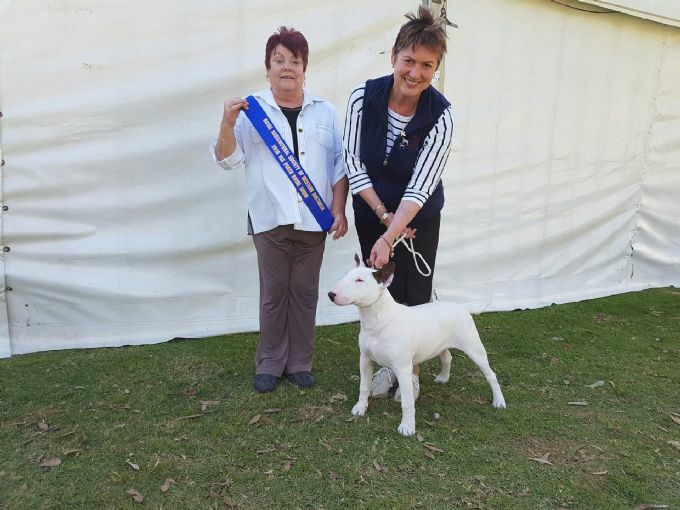 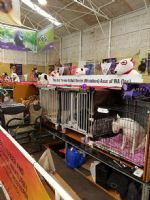 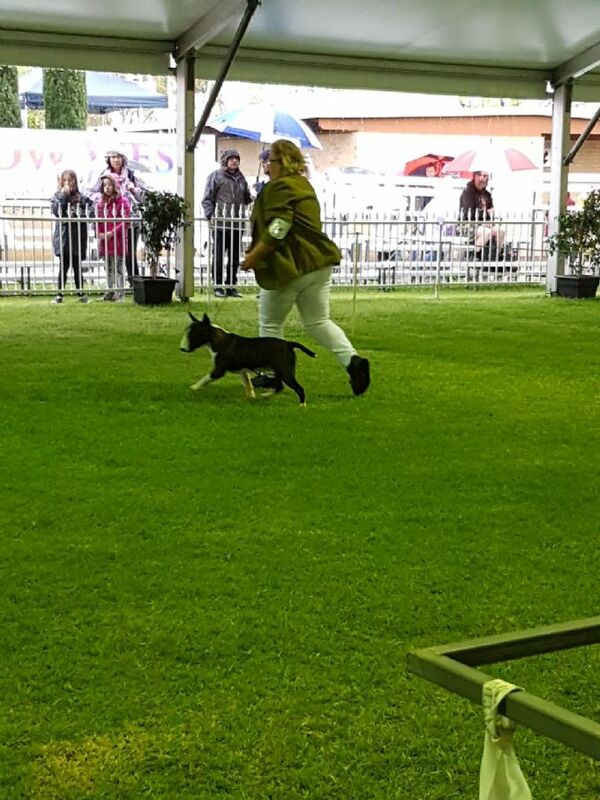 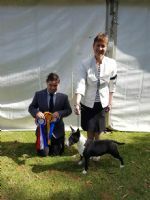 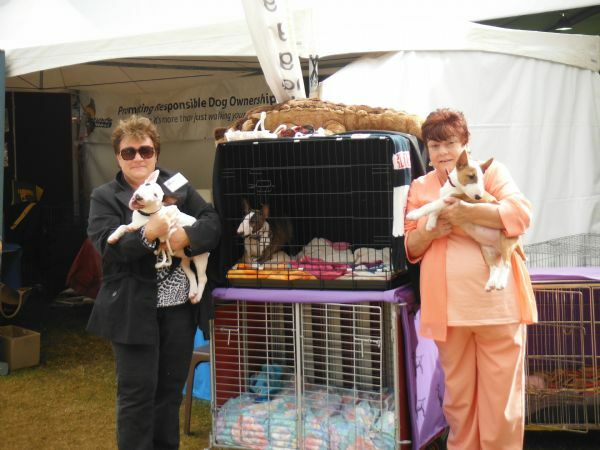 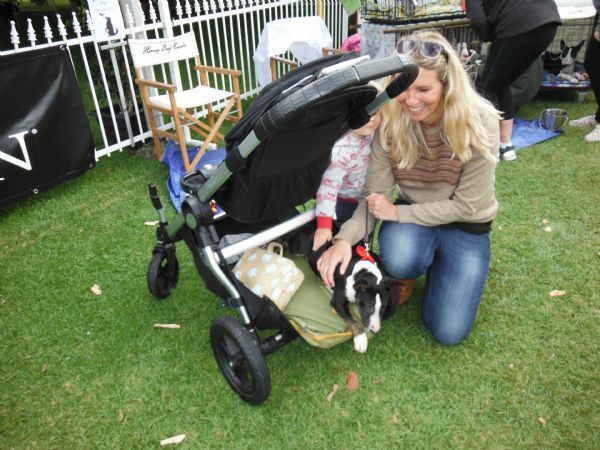 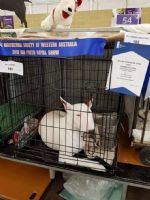 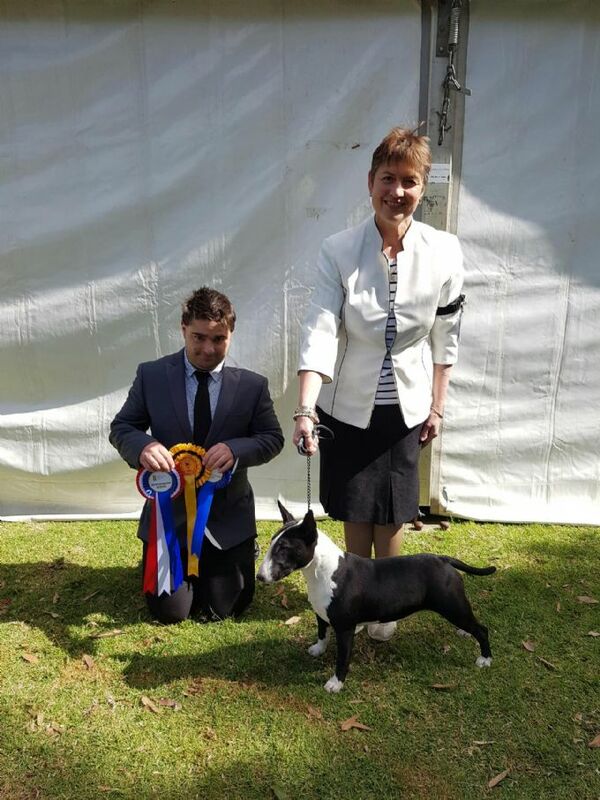 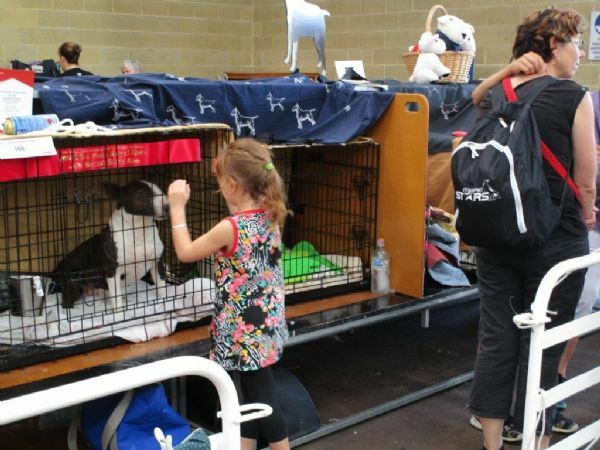 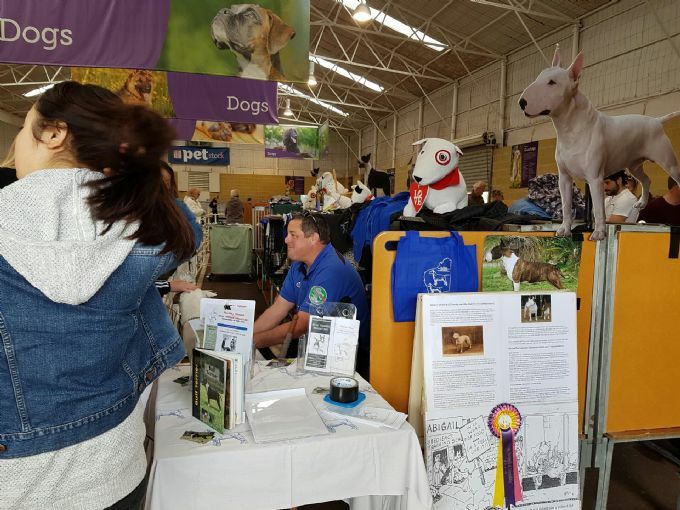 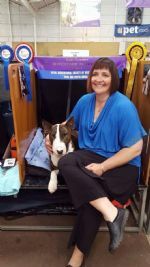 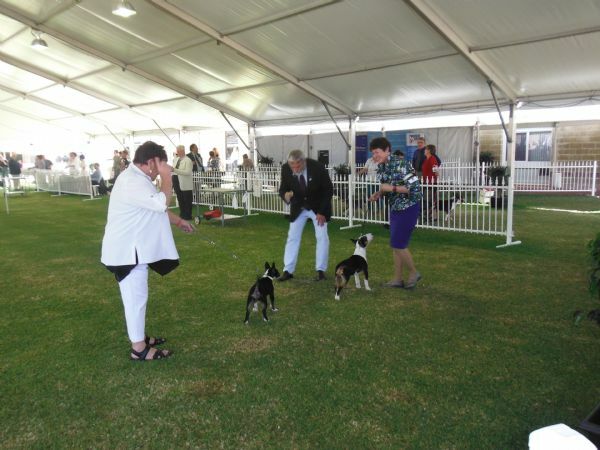 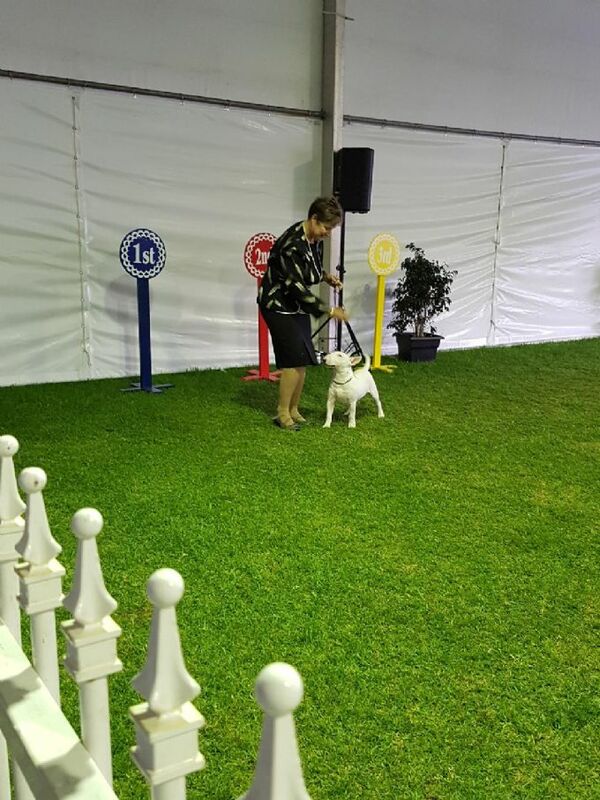 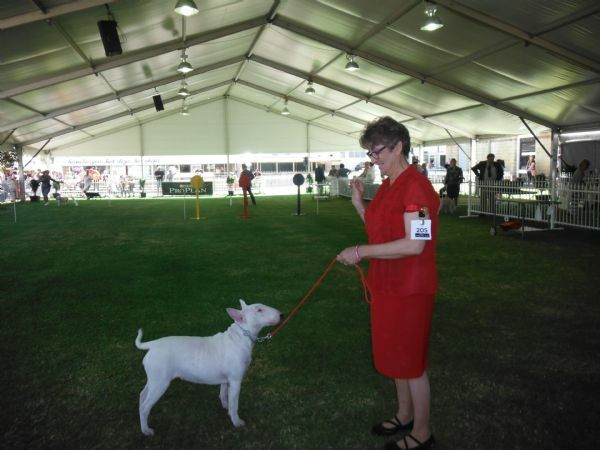 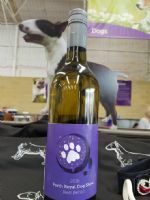 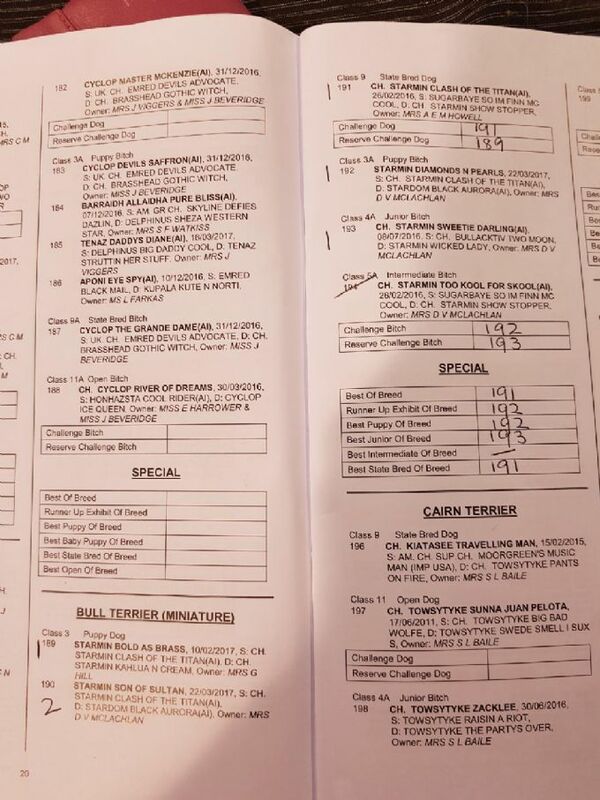 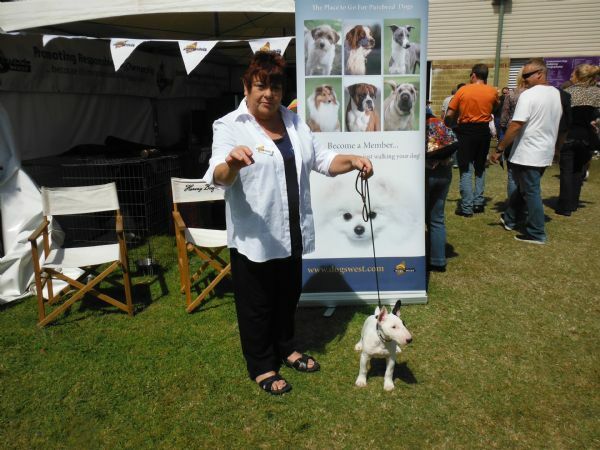 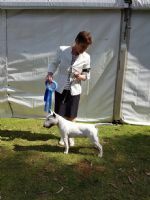 Best of Breed Bull Terrier, State Bred Dog & Dog Challenge. 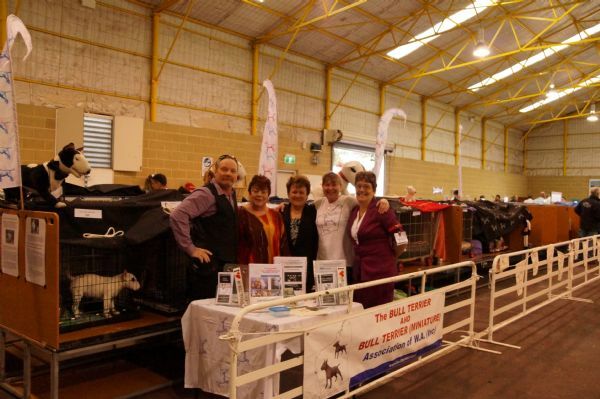 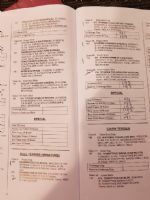 Co owned by Jenny Viggers & Janelle Beveridge.